1. 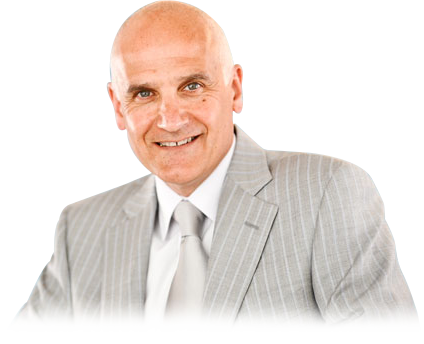 Clinical assessment This includes a specialist shoulder clinical examination. 2. 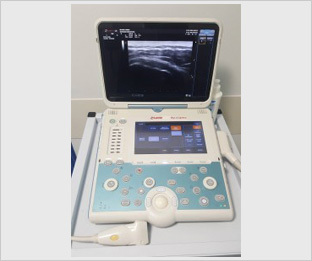 Ultrasound imaging of the shoulder. Here an ultrasound probe and machine (similar that used in obstetrics) is used to scan the shoulder. This is particularly helpful for the diagnosis of rotator cuff disorders, calcific tendonitis, long head of biceps inflammation and osteoarthritis of the acromioclavicular joint. 3. Local anaesthetic and cortisone injections with ultrasound guidance. The clinician and patient will be certain that the correct area of the shoulder has been injected either with local anaesthetic for diagnostic purposes, or a cortisone injection for therapeutic purposes so that these injections will never not ‘take’ because they were not quite in the right place. 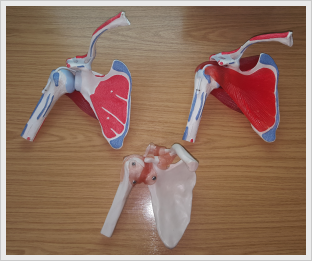 Summary of findings and explanation All the findings will be discussed and explained often with the use of anatomical shoulder models.